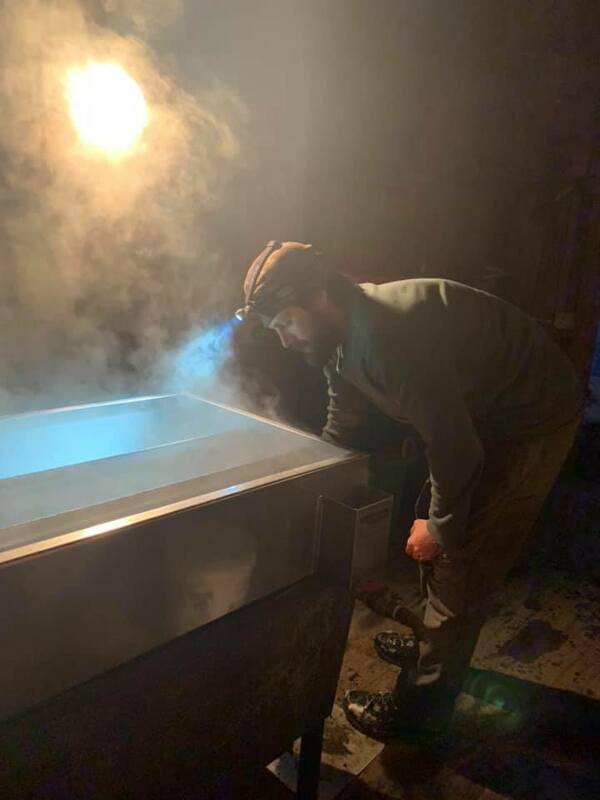 Monday, February 4th marked the opening of the 2019 maple season in Samsonville, Ulster County; Nearly 1 week later than last year’s start. Last week’s cold temperatures make it seem unbelievable, but the forecast is showing milder weather and today will be in the mid-50s. I actually had a wide assortment of bugs in my buckets that I had to strain out. Sugar content measured 2.5% which translates into 33.4 gallons of sap to 1 gallon of syrup. Let’s hope for a good season. Tags: Catskill Forest Association, Catskill Mountains, maple, maple syrup Categories: What's New?